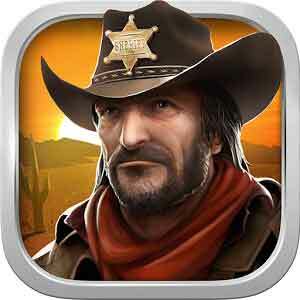 Cheats for Wild West Escape Level 10 Walkthrough to play as a traveller in the wild west and escape. We celebrate every holiday at a fair. You’re going to like this place. Can you solve the mysteries hidden there by solving puzzle on every room with items and codes ? Find the banknote on each niveau stage of wild west escape to get access for secret room ! This entry was posted in wild west escape on April 25, 2015 by 100doorssolution.